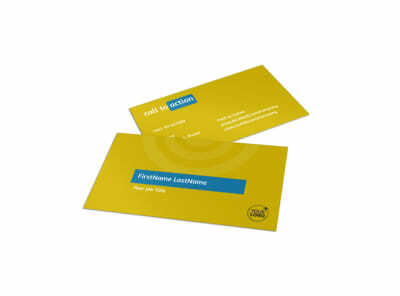 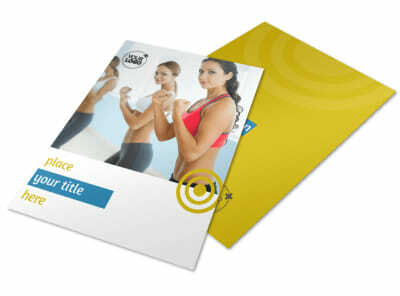 Customize our Core Fitness Gym Postcard Template and more! 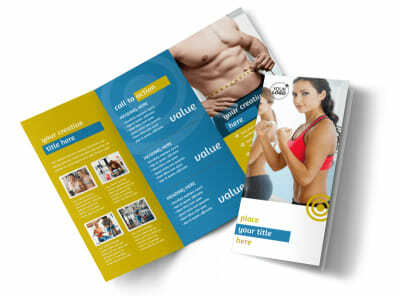 Reach out to fitness buffs with core fitness gym postcards detailing a special promotion or introductory membership offer. 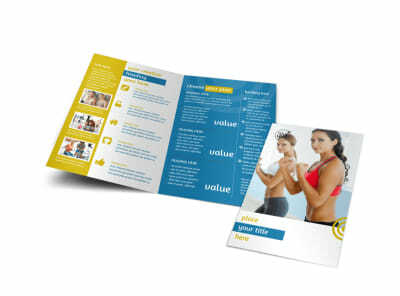 Customize your postcard design using uploaded photos, graphics, and artwork, and insert text detailing your equipment, training philosophies, membership fees, and other details. 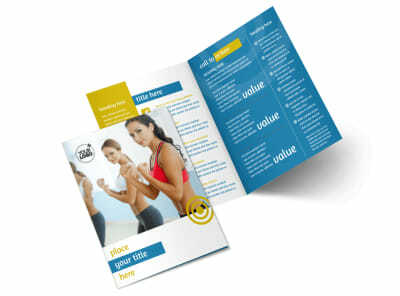 Get cracking on your design now!